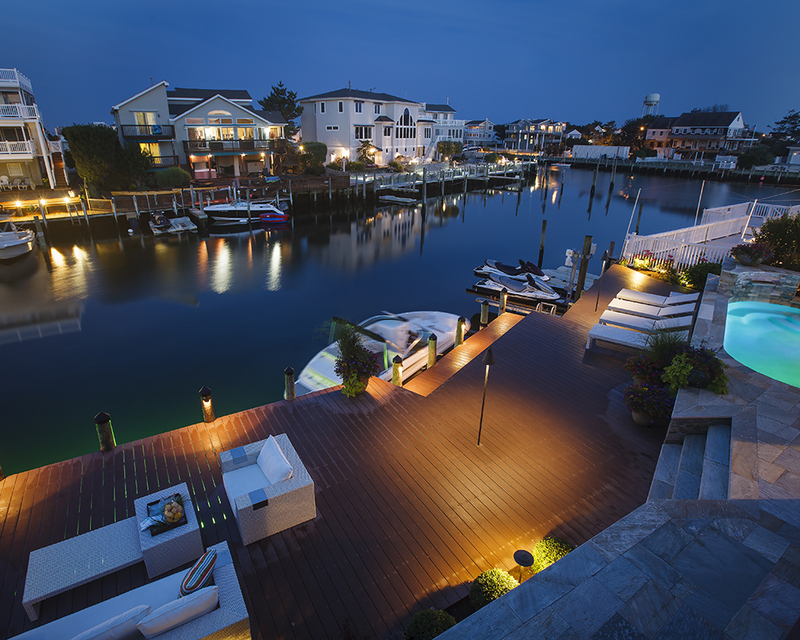 From dock, waterfront, and pathway lighting to accent illumination of architectural and plant details, Reynolds Lighting & Electrical Division can provide functional, reliable and artisticlighting systems for all your interior and exterior lighting needs. 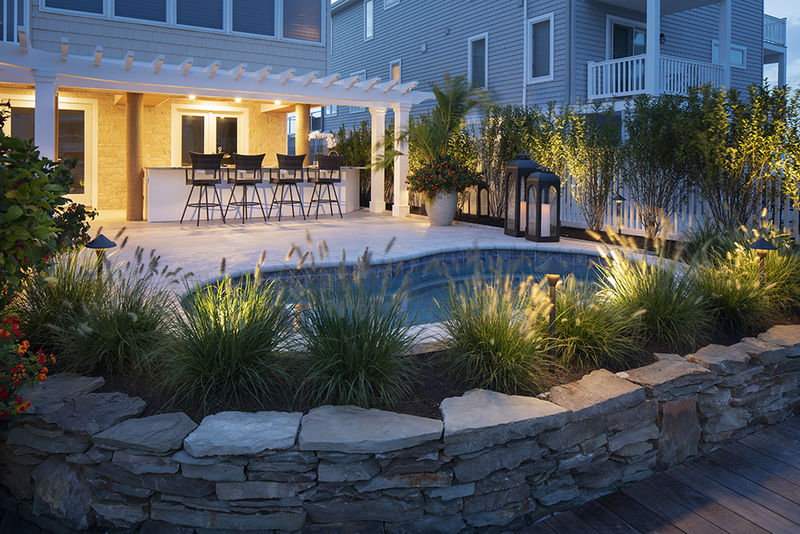 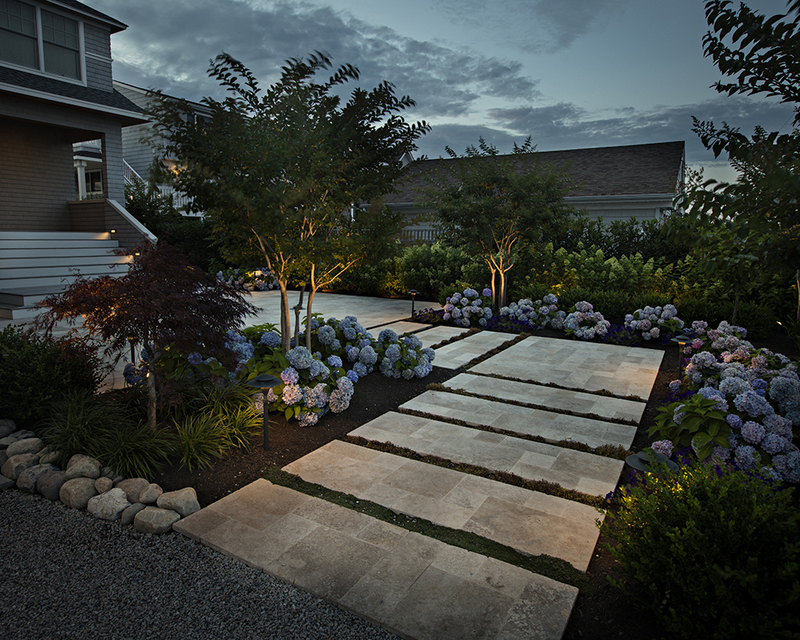 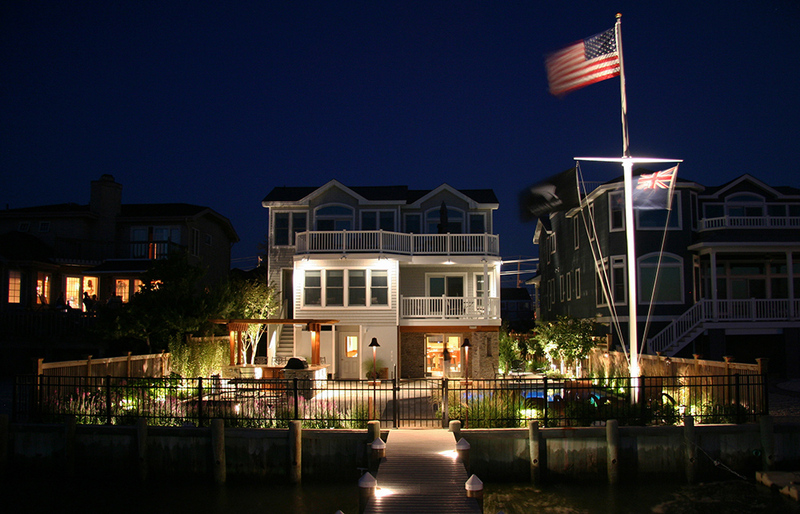 We have over 15 years of experience installing lighting components and systems that can withstand the harsh coastal conditions of LBI. 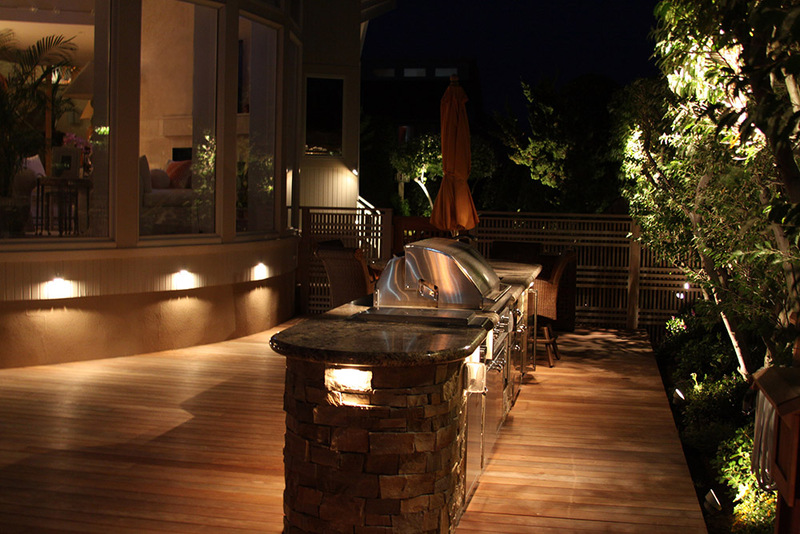 With advanced training in cutting-edge LED and Home Automation technology, our professionals can design a lighting solution for your propertythat combines energy efficiency and simplicity with style and aesthetics. 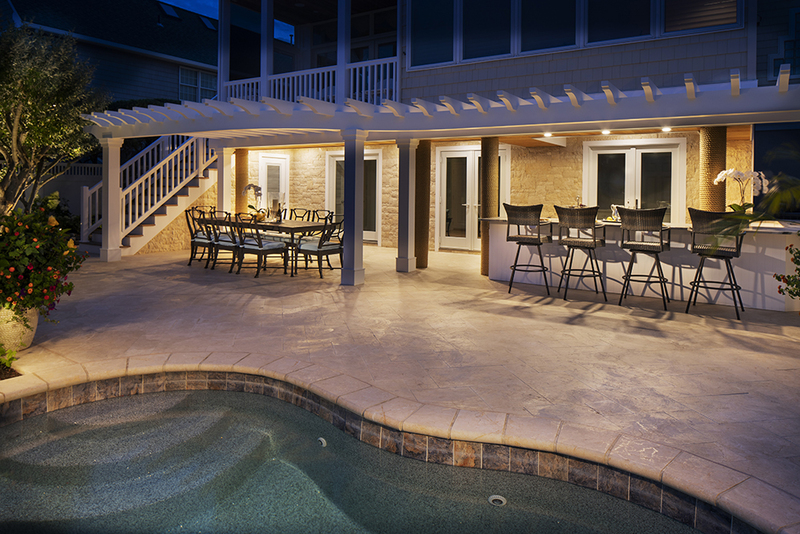 With such a sublime nighttime ambiance, you may never want to move indoors!